Nothing captures the artistic spirit of an era like a historic home. Through a coherent assemblage of architectural elements, furniture, and decor, you can get an absolute understanding of a period’s design principles. 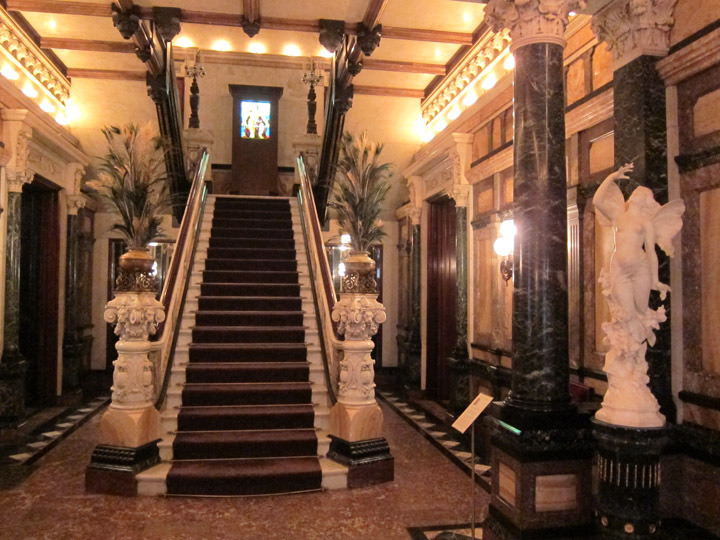 I recently visited the Driehaus Museum in Chicago which presents within its luxurious rooms the evolving American decorative arts of the Gilded Age. This mansion is also a startlingly beautiful oasis in the modern business center of Chicago and definitely worth a visit! Have you ever unexpectedly stumbled on something amazing while traveling? 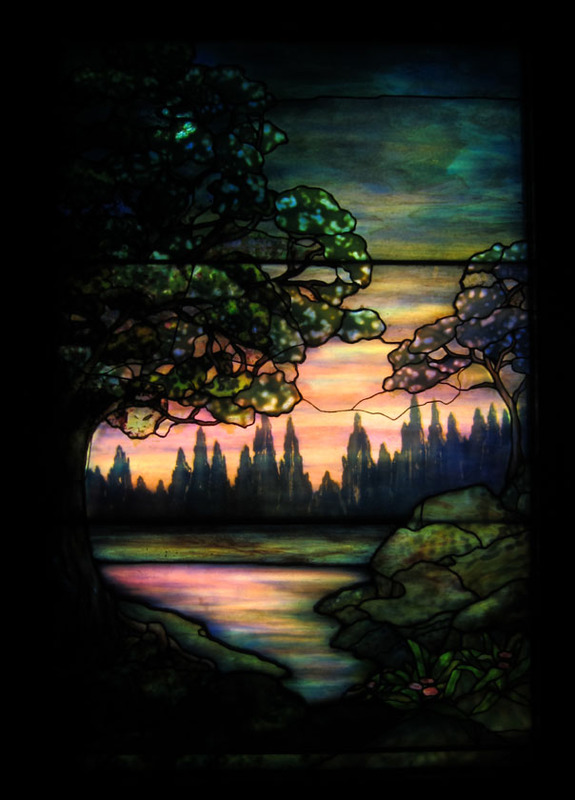 The Smith Museum of Stained Glass Windows is just that! It is a free collection of art tucked into the Navy Pier in Chicago and is really a treat.